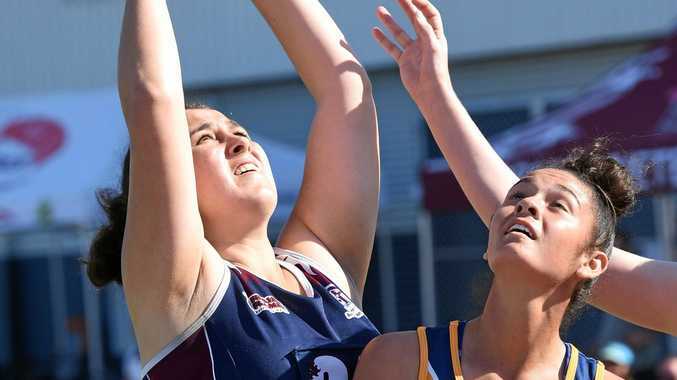 NETBALL: Flames Hustlers will have another chance to qualify for Hervey Bay Netball's Division 2 grand final when they face Breakaways Swift on Saturday. Flames fell 29-21 to Bullets Bulletproof last week, while the Swift beat clubmates Raptors in the high-scoring 45-43 elimination final. The preliminary final starts at 12.30pm.